One of my most favorite candies is the Butterscotch Square from See's Candy. 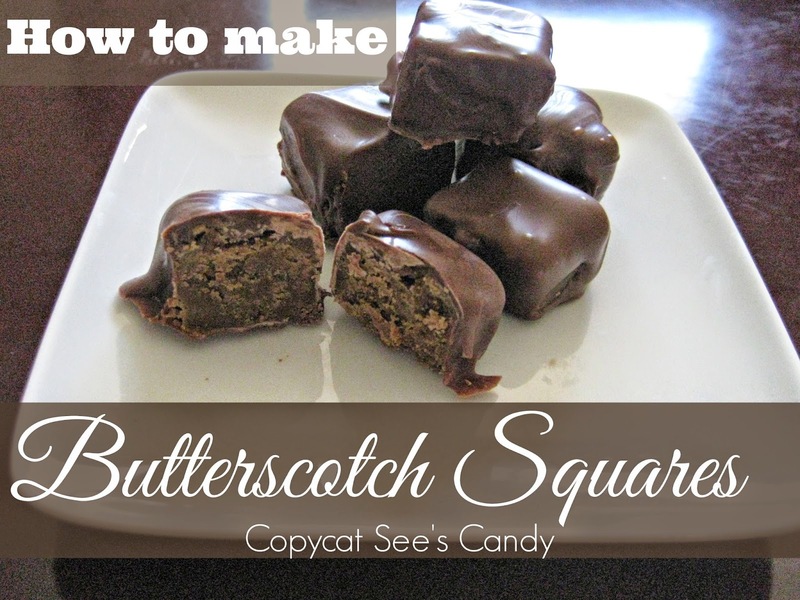 I have previously written a post on butterscotch squares, which is to date one of the most popular posts on the blog. I guess I am not the only one who loves them! I decided to take that recipe post and turn it into a slideshare. This is a great candy to make for holidays.